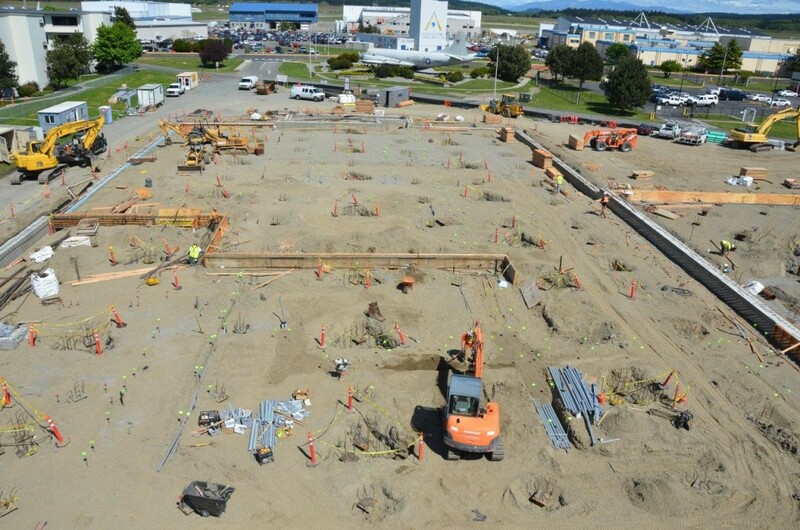 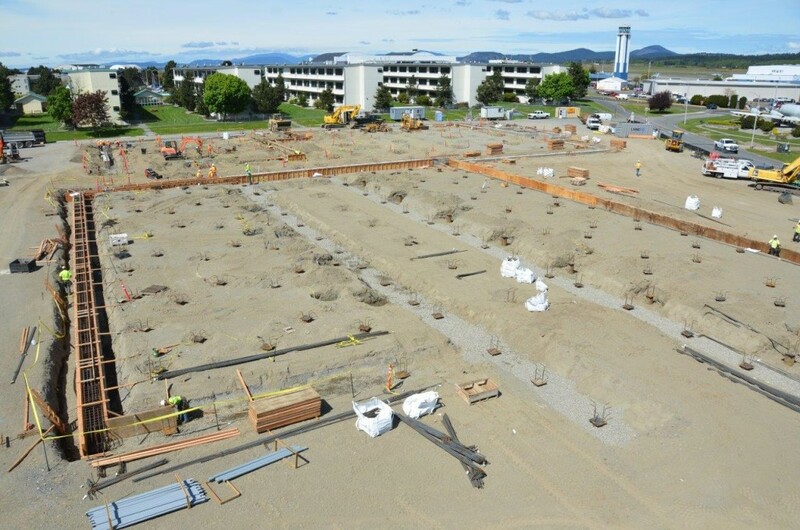 Under-slab conduit rough-in has kept BME electricians busy over the past month. 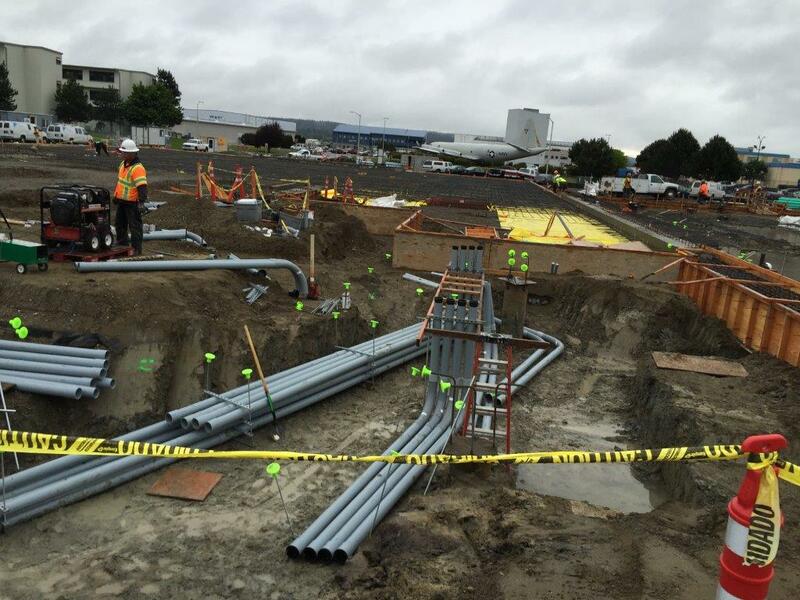 Thousands of feet of PVC conduit have been installed. 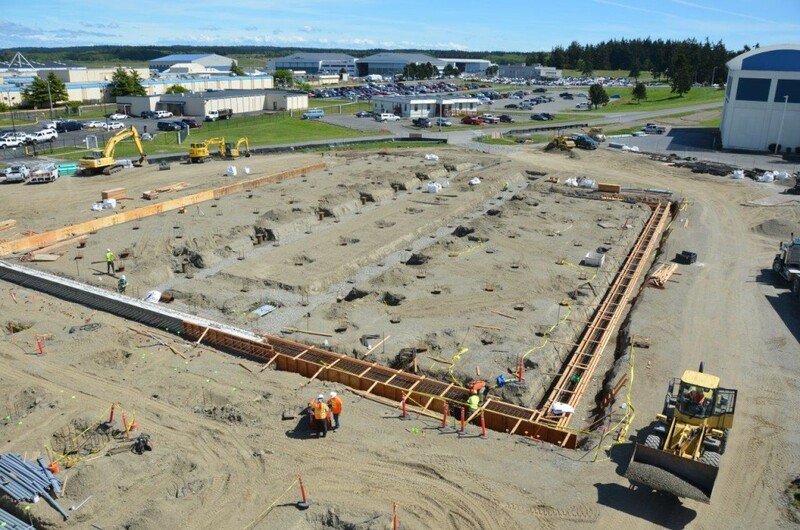 Careful coordination with The Korte Company, JRT Mechanical, Krieg Construction, and Langco NW was necessary in order to move the project forward.